Today is Launch Day for the third book in the Lose the Cape series. 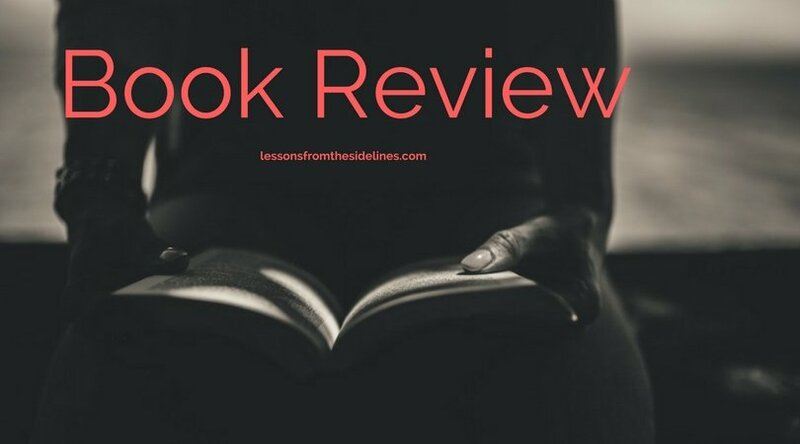 I was lucky to stumble across an opportunity to preview this book and as the mother of two middle school boys I was THRILLED to get reading! More than that I discovered a whole community including a Podcast. Lose the Cape – Ain’t Nothing But a Teen Thang! Is a hilarious and realistic compilation of essays the provide perspective on all areas of raising teens. Every chapter I read caused me to chuckle while also taking note of a wise suggestion to tuck away for the future. No stone is left unturned while also presenting scenarios that left me relieved to know “ok good, this is normal”. There are very few spaces these days that balance providing a healthy perspective on daily life and do so with humor. Somehow, the Lose the Cape community has found the balance and they have created a beautiful space for us Mama’s to ask the hard questions and receive the reminders we aren’t alone as we are fumbling through parenting. We all have fears we’re going to say the wrong thing and send our kid into therapy. Lose the Cape offers helpful tips for experiences every parent encounters without requiring sarcasm. A bonus for me was that reading the essays created an opening for a conversation with my husband. We’re entering this new parenting phase together. It’s hard to know what to talk about and prepare for when it’s new to everyone involved. A few of the chapters in this book brought up situations we hadn’t even considered. I heard recently that from ages 0-10 we function as Cop for kids. Ages 10-16 we become a Coach and 16+ we transition to Consultant. Entering the Coaching phase has had its starts and stops and yet I’m finding LTC’s community, book, and podcast to be great resources to squash fears and step confidently into a new role. 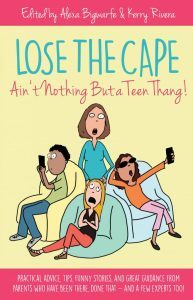 If you are a parent of a tween or teen I encourage you to check out the Lose the Cape Community and grab a copy of their newest book which is only 99 cents on Kindle today! **No affiliate links, just a fan.